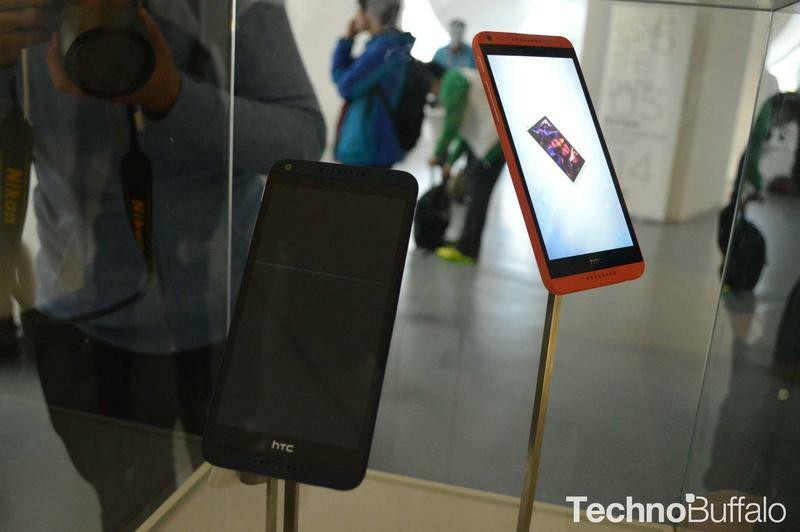 HTC unveiled the mid-range Desire 816 earlier this week at Mobile World Congress, but the company still hasn’t revealed how much the plastic handset will cost. 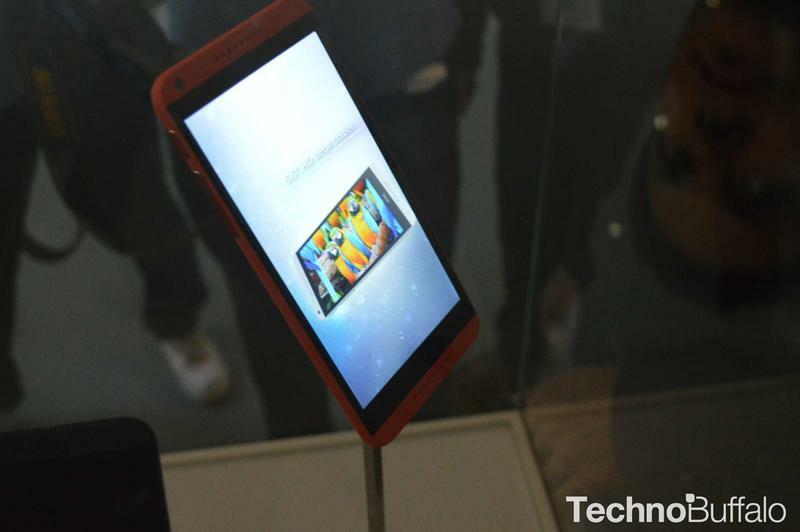 It looks like that information may have leaked out already, though, thanks to several Chinese carriers who are reportedly pricing the Desire 816 at 1799 Yuan (roughly $294) according to Taiwan’s Business Times. 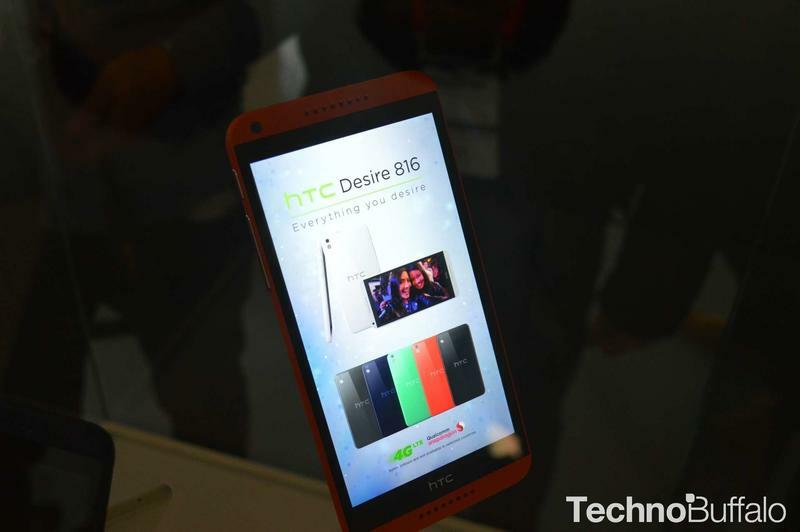 That’s a pretty good price for what the Desire 816 has to offer. 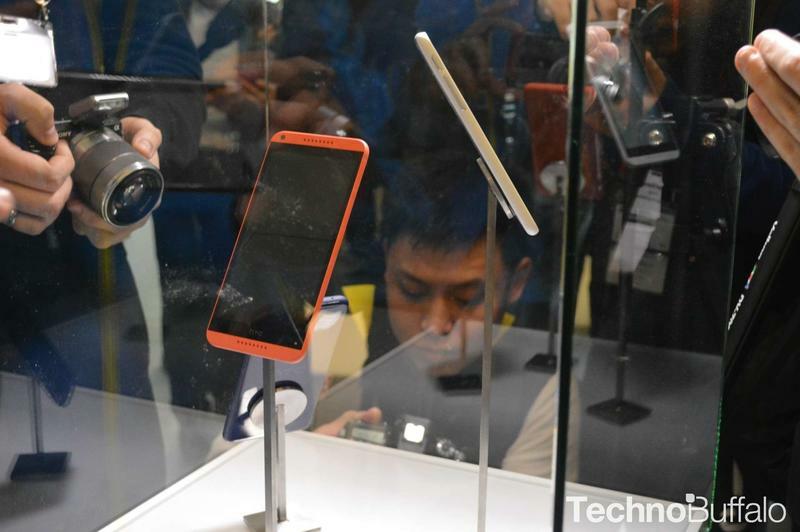 HTC’s newest phone comes equipped with a 4.4-inch 720p display, a Snapdragon 400 quad-core processor, a 13-megapixel rear camera, a 5-megapixel front-facing camera, 8GB of storage with microSD support, 1.5GB of RAM, LTE support, and a 2600mAh battery. 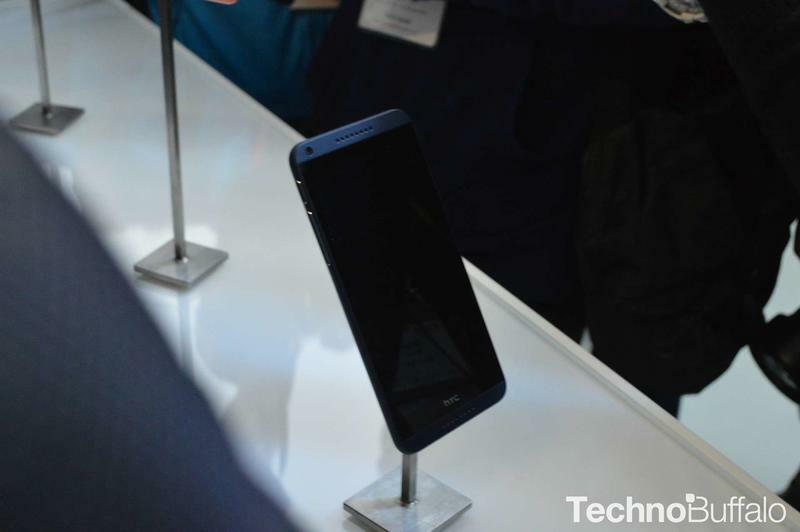 It runs Android with HTC’s own Sense 5.5 UI on top.